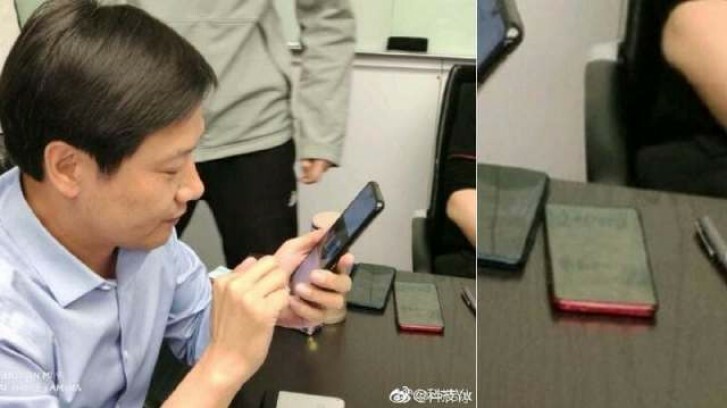 Xiaomi seems very desperate to satisfy its users’ base with new devices with all new enhancements in hardware and design. The first thing that catches all eyes towards this device is especially the processor that is going to power it up, Snapdragon 855! 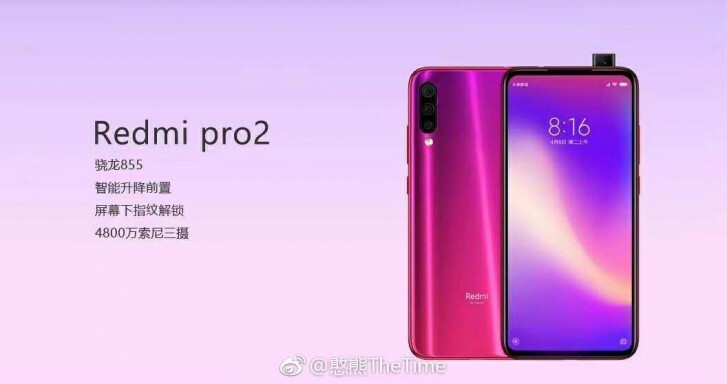 Redmi Pro 2 will feature a trendy pop up selfie camera along with some other contemporary features that make a device to be included in the league of premium class. Snapdragon 855 is capable of providing 5G tech on the phone and it’s capable of delivering supreme AI experience. 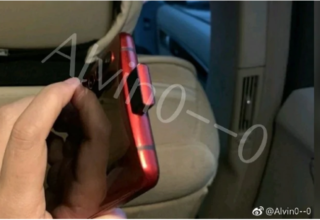 The device is going to be notch-less and will bear a 48 MP triple set rear camera where a 5 MP depth sensor will also accompany the main shooter for the perfect portrait. 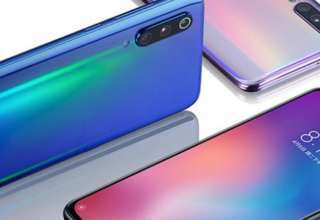 The 48 shooter is not an actual single lens shooter; it has used pixel binning technology where 4 different lenses are used to make the cumulative pixels to 48 MP. There is no update about the MRP of the device, we are expecting to have a price tag of around Rs. 25000 in India. 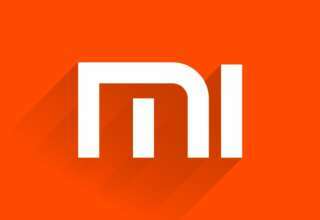 Xiaomi has been the market leader in India and it has already launched Redmi Go to capture the entry-level market. It’s time to get maximum sales from the mid-range segment. Mid-range segments are divided into a few sections also where budget-level devices to semi-premium level devices exist.